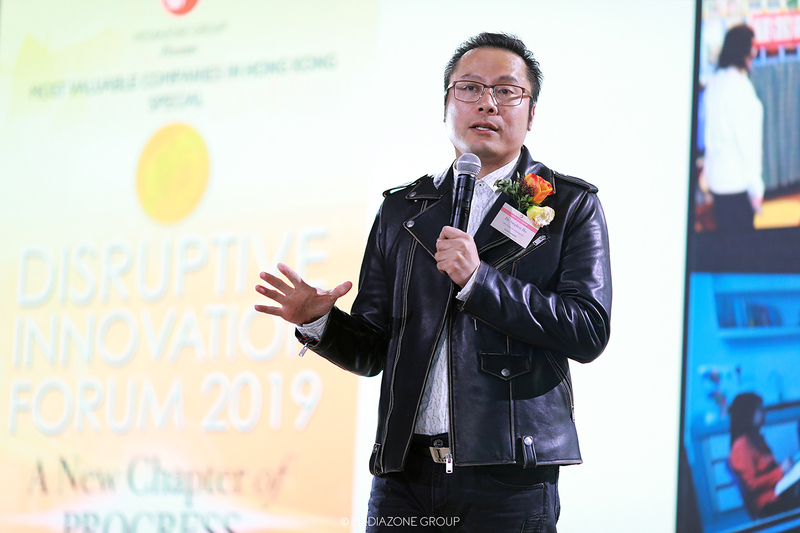 Hong Kong beat back the other Asian Tigers in the competition to host Asia’s most talked about technology summit for pioneering technology. Hosted by Hong Kong-based Mediazone Group’s flagship business title Most Valuable Companies in Hong Kong. 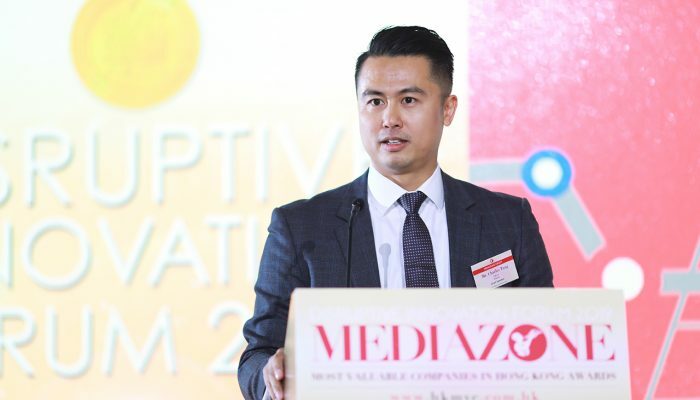 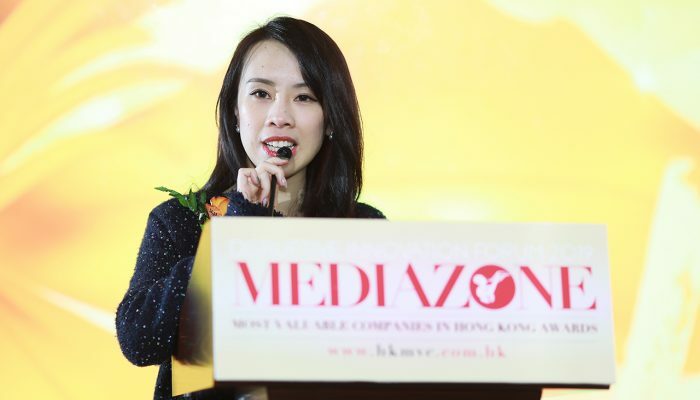 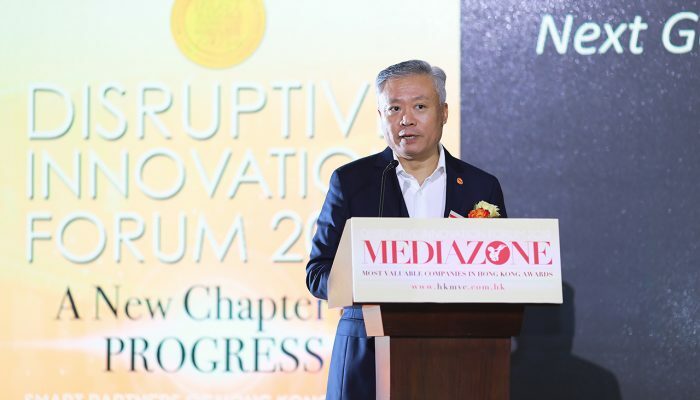 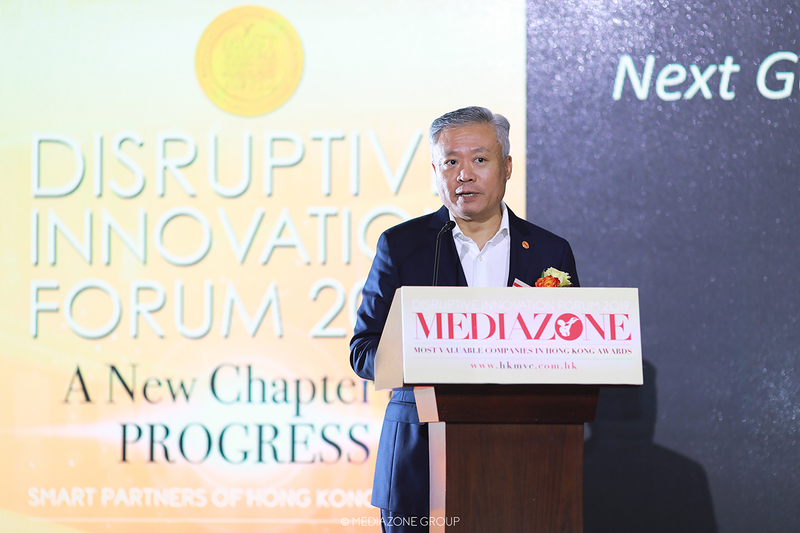 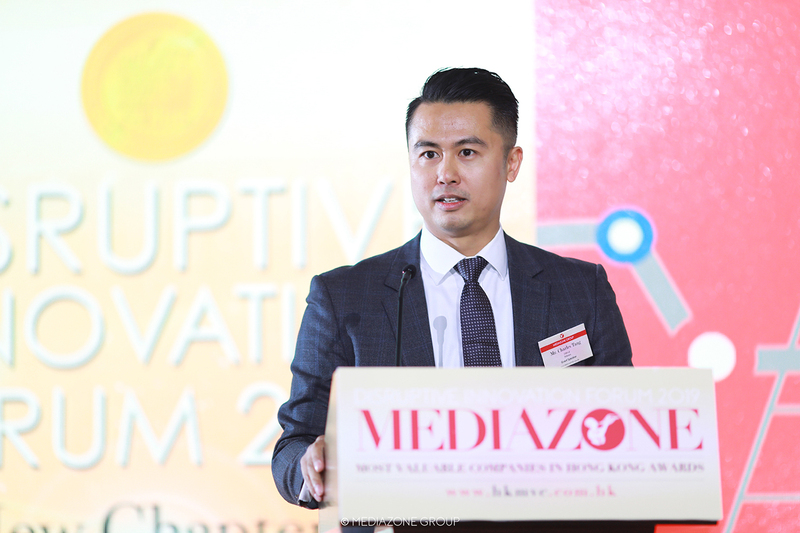 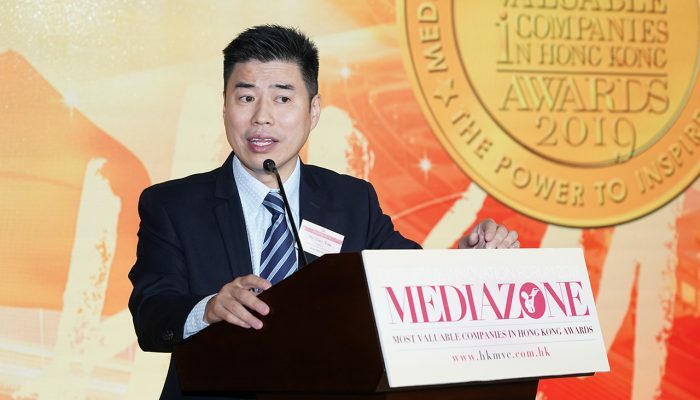 The Mediazone Group’s Disruptive Innovation in Hong Kong & China Forum opened to global applause on December 13 at Hong Kong’s Gold Coast Hotel. 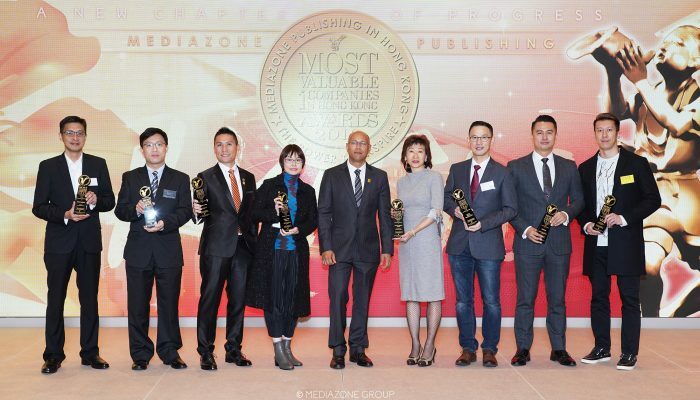 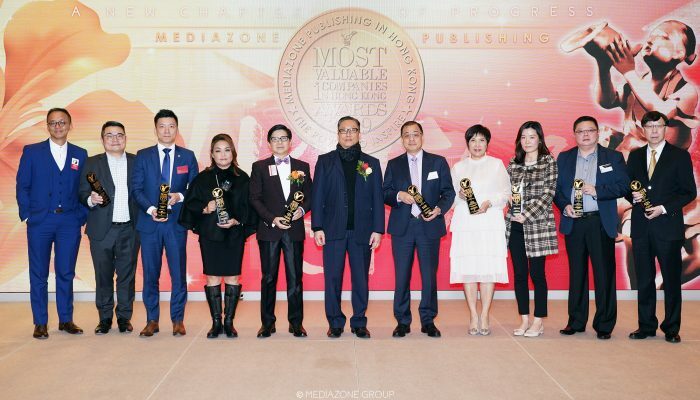 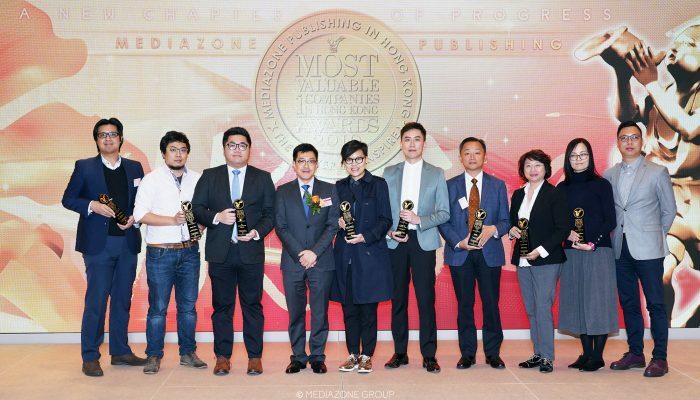 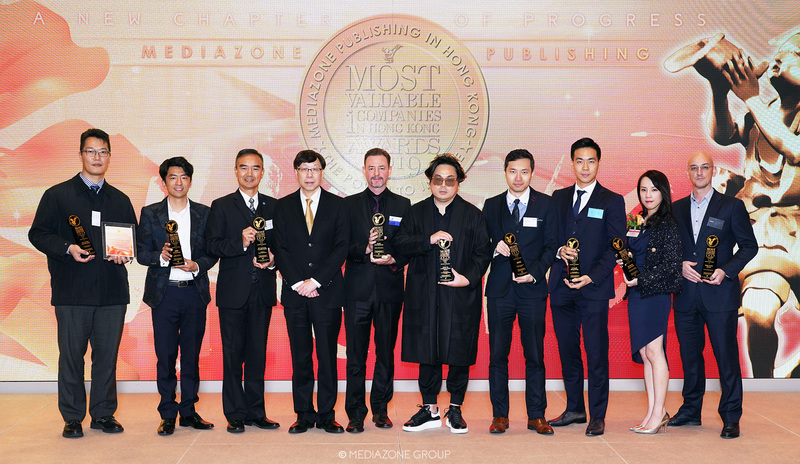 The editors of the Group’s suite of online magazines joined the Publisher of Hong Kong’s longest serving, largest circulating English language business annual – Most Valuable Companies in Hong Kong, in welcoming nearly 400 guests to the star-studded evening. 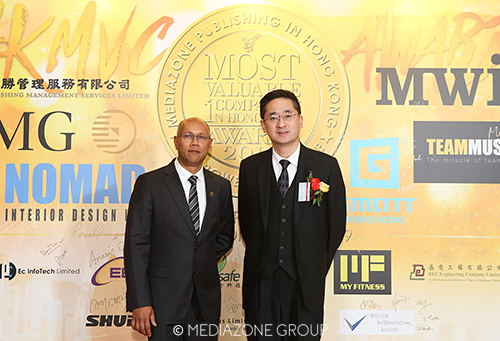 Officiating at the evening was Guest of Honour Dr. Bernard Chan, Under Secretary for Commerce and Economic Development Bureau of the Hong Kong Special Administrative Region. 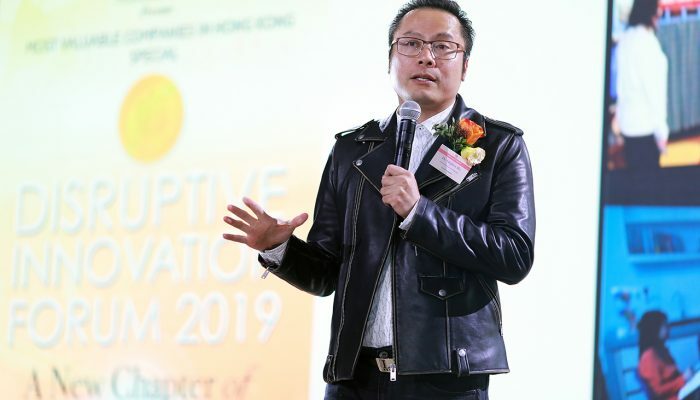 All major mainstream industries were represented, led by robotics, artificial intelligence, IoT and Blockchain. 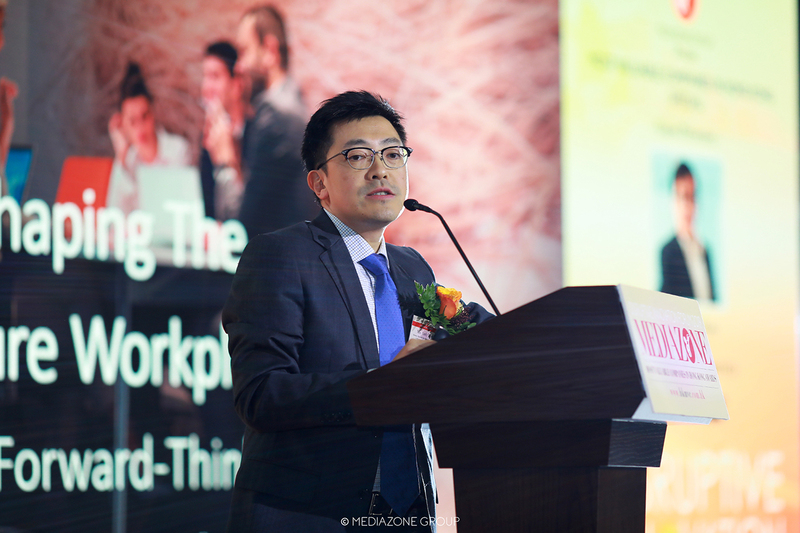 Dr. Bernard Chan, Under Secretary for Commerce and Economic Development Bureau of the Hong Kong Special Administrative Region. 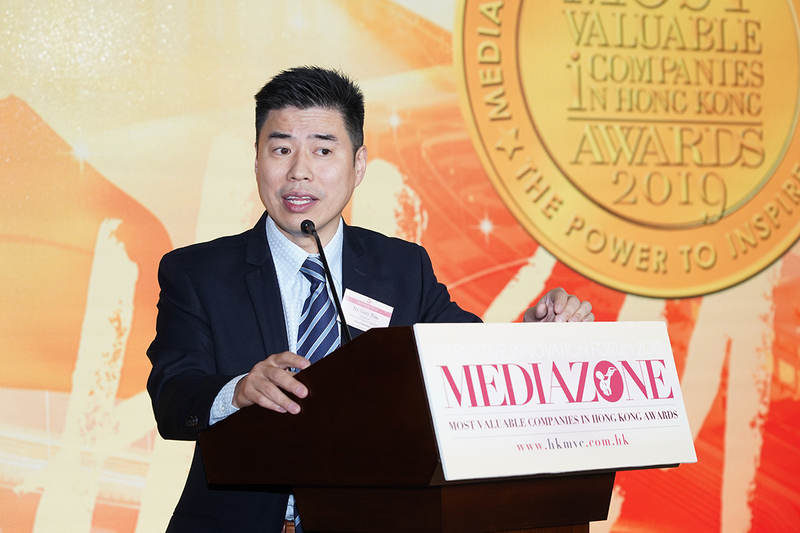 The Publisher and Editor-in-Chief of the Mediazone Group delivered an unusually sentimental, emotional keynote address that took the audience by surprise. 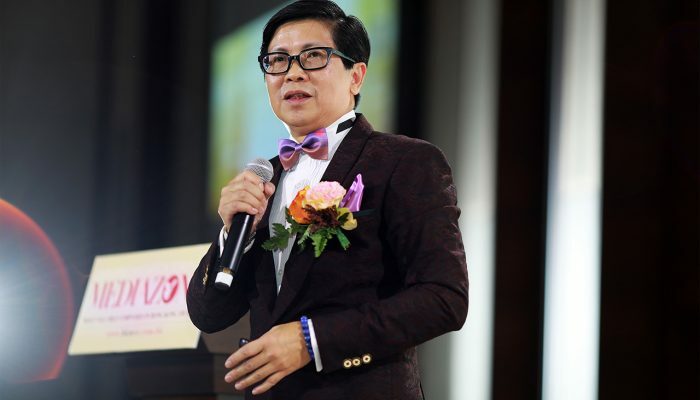 A strict departure from his traditional commercial tone, he pointed to a challenge that faces us all – the realization that life is a collection of moments and each single step is the destination. 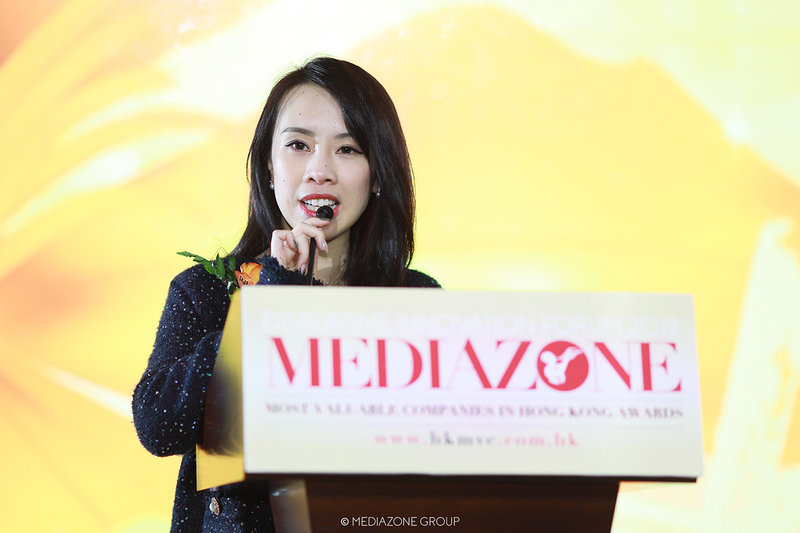 The Industry Spotlight Speakers made truly award-winning presentations that attracted questions from the audience and via the social networks. The Publisher’s long famed Market Place networking event was a grand success as global brand names showcased award-winning sound technology, cutting edge presentation equipment, talking-dancing robots, new home and office-ware innovations and organic products. 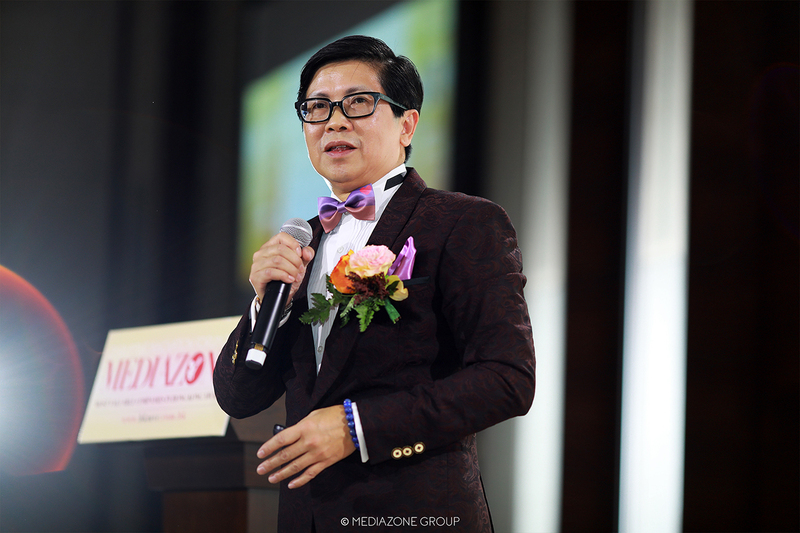 The specially tailored menu, fine wines, music selection, lighting and special effects took the evening to new heights and raised the bar for memorable events in Hong Kong. 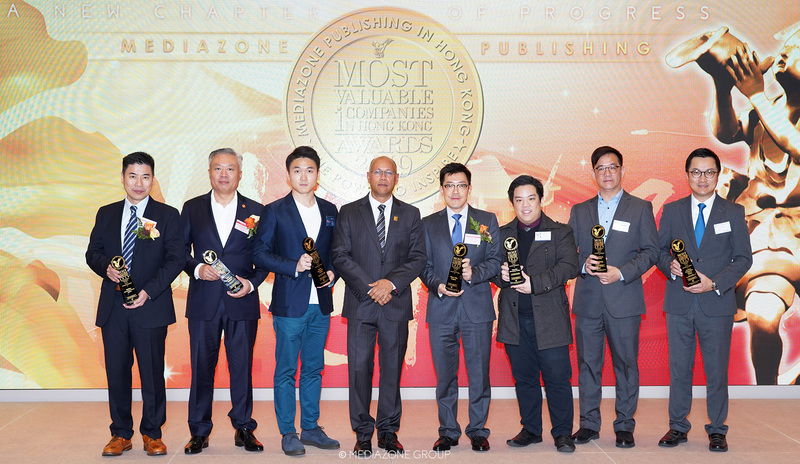 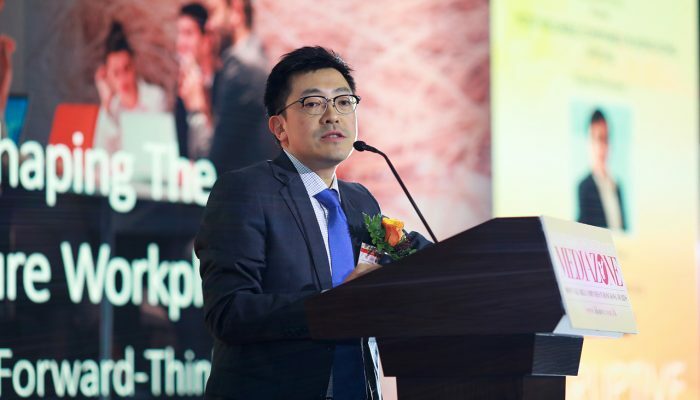 This year’s winners of the Most Valuable Companies in Hong Kong Awards are among Hong Kong’s leading lights of trade and industry with a keen sense of competition, devotion to industry and loyalty to their customers.